The selected individual will report to the Senior Vice President, Health Group. The candidate is responsible for Business Development and Strategy for health case management and value based care. Responsibilities include expansion of the capabilities utilized by QTC for the VBA and expanding it to other customers as well as other group-level initiatives that align with the Health Group strategy. In this role, you are expected to thrive in an environment where you are responsible for execution of the full BD life cycle process across multiple simultaneous pursuits and proposals. You will be expected to identify gaps and emerging requirements, perform market and economic analysis, conduct business intelligence, design and execute formal capture plans, and monitor competitor activity. You will develop internal and external partnerships, business plans and associated marketing with the Operation. 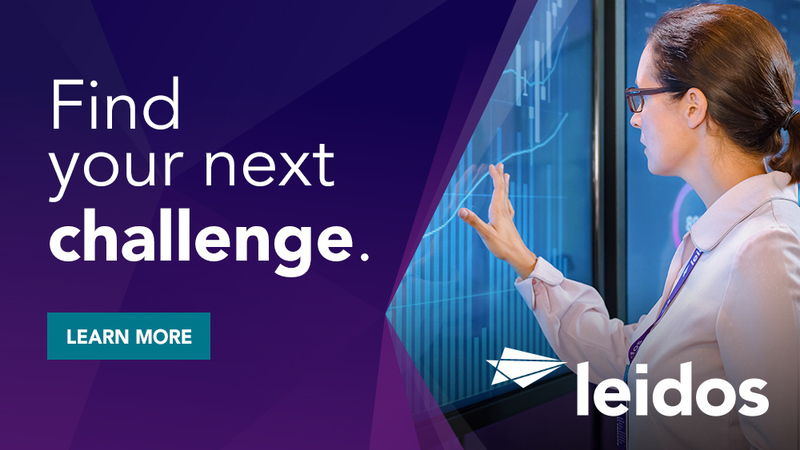 Partner with key leaders across QTC and Leidos Health to ensure the Operation maintains a healthy pipeline of opportunities and executes cost-effective win strategies to achieve annual financial objectives. Engage in meetings with customers, competitors, clients, and teammates to develop market insight on requirements, acquisition strategy, acquisition timing, and contract vehicle choices. Identifies, develops, and implements near-term and long-term business strategies that provide the business an opportunity to grow revenue. Continuously monitors the market to keep track of competitor developments and their impact on market share. Participates in business planning activities, to include weekly pipeline reviews, operating plan development, bid agenda development, opportunity collaboration sessions and gate reviews, black hat sessions, win theme and discriminator workshops, and proposal writing and reviews. 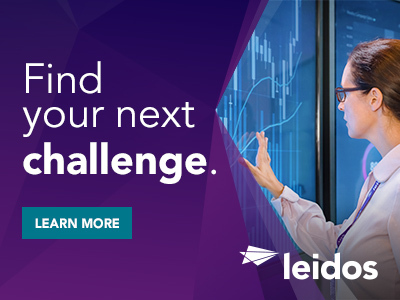 Coordinates with Leidos organizations who perform emerging technologies in other markets. Ability to use automated tools such as Microsoft Office to present ideas, information, and reports and a customer relationship management tool to track opportunities and manage pipeline. Business development experience in health care including federal customers such as the Veterans Administration, Department of Health Administration. Thanks for applying for the position of Business Development professional - QTC & Growth Initiatives with Leidos through Dice.